Red Hat has issued a security update for its Kernel that fixes issues related to following packages. 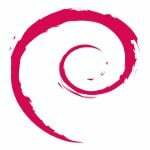 This update has been rated as having important security impact on RHEL 4.x / 5.x, and you are recommended to update system as soon as possible. 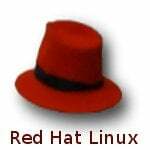 => Updated GFS-kernel, gnbd-kernel,dlm-kernel, cmirror-kernel, cman-kernel, Virtualization_Guide, Cluster_Administration, and lobal_File_System packages that fix module loading and others issues under RHEL 4.x and 5.x available now. Previous post: Previous post: Linux Is Supposed To Be Easy?